The early 21st century is still too early for anyone to make broad statements. 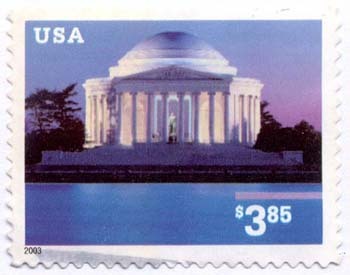 With the advent of online payments, I wonder how much the usage of stamps as we know it will change. 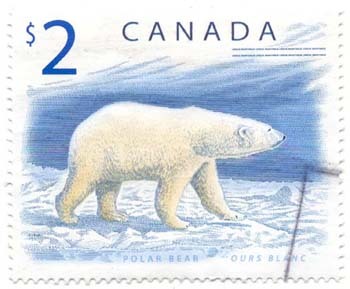 As of the first years of this century, countries continue to issue stamps as they have been doing, the use of microprinting as a security measure has become a common practice-note example to the right from the $2 Canada Polar Bear high value definitive, and new, and beautiful definitive series continue to be issued.